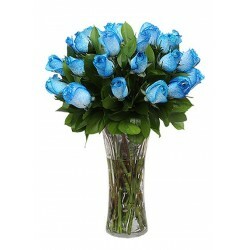 Roses There are 83 products. 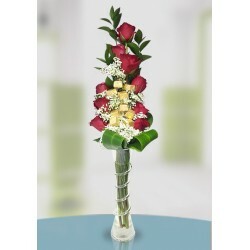 Sweet Emotion with Teddy Bear is best and special design made by top florist. 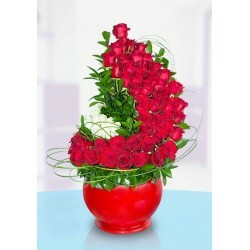 It is a best and suitable gift for New Baby Girl, Missing her, Welcome Her OR to Show your sweet emotions. 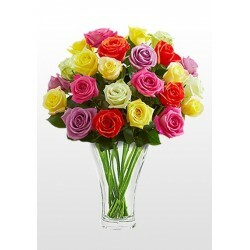 Spread the Sunshine Bouquet with warm wishes and hopes for happiness. 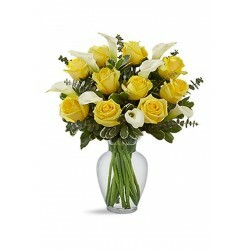 Yellow roses share the spotlight with white calla lilies and eucalyptus to create a memory for your special recipient that will make their Day complete! 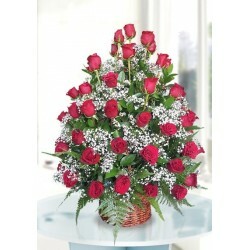 Songs Of Angels- A Creative art of top florist to cheer your beloved one on the special eve of the Day. 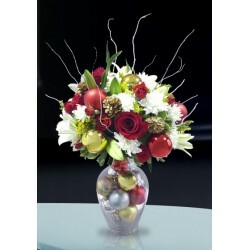 You can send this bouquet to your family and friends OR book it for the party table, wedding, Anniversary Dinner. 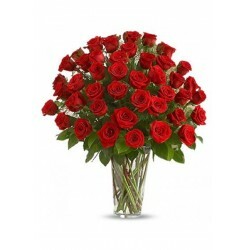 The shower of Peace and Love will bring happiness to your life and it is a symbol of your greatness towards your loved ones. 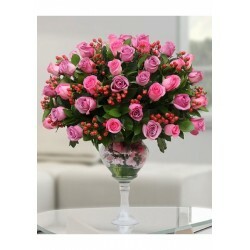 The shower of a garden is full of flowers. 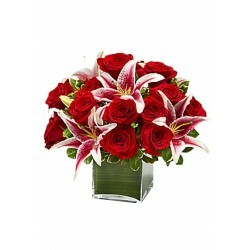 It's a natural way to express your feeling with your loved one. 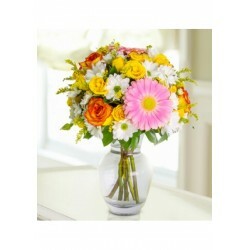 Brighten your day with an awesome combination of white and yellow flowers. 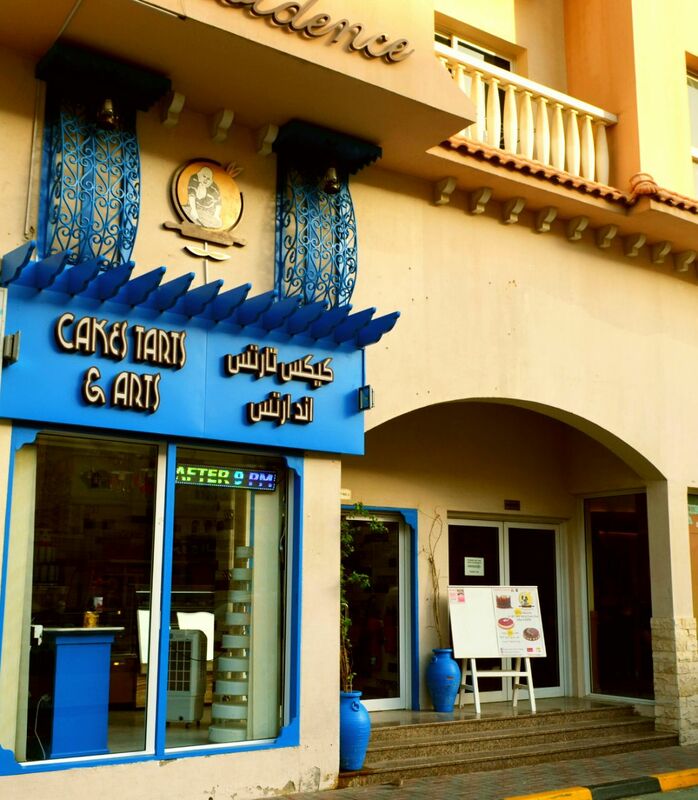 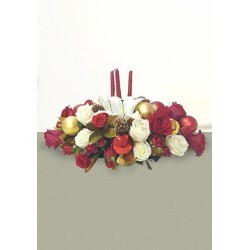 Especially designed by top florist of UAE. 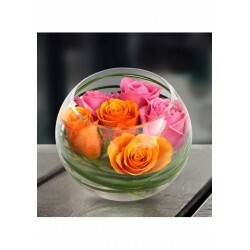 A lovely present for all occasion. 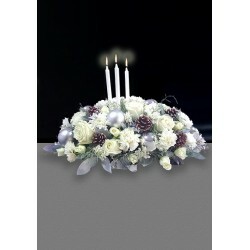 Simple but elegant arrangement. 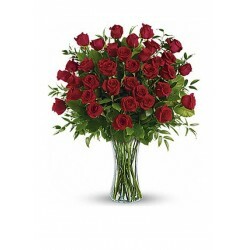 we may change the combination of roses. 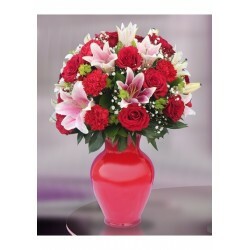 Combination of red roses with pink lilies in a cube vase is superb. 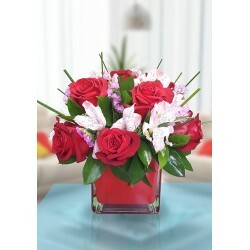 its an eye-catching bouquet from our top florist. 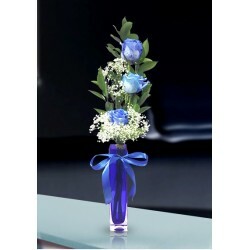 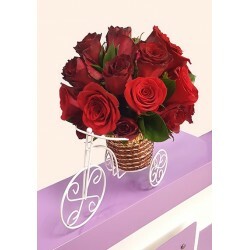 Romantic Roses is the best arrangement to explain your inner heart feelings to your sweetheart. 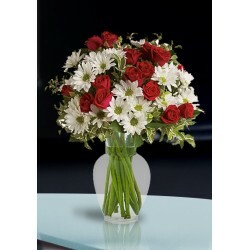 This sweet bouquet of red roses and white daisies will color your day with love and affection.This arrangement is beautifully arranged with our clear glass. 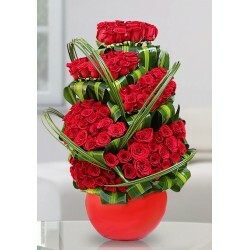 We Make a wave for your pure love with Red Roses. 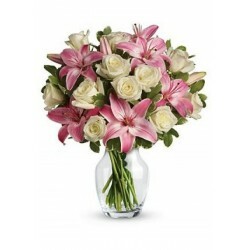 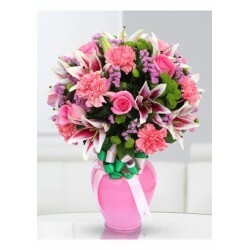 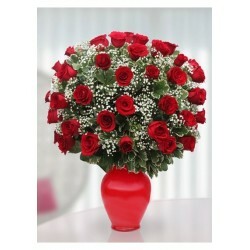 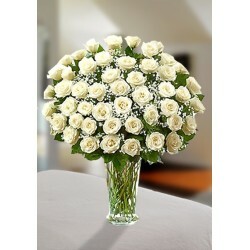 You can send this outstanding bouquet to your loved one or your friends birthday occasion. 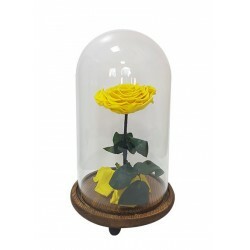 Preserved Rose Yellow- it is a long-lasting rose. 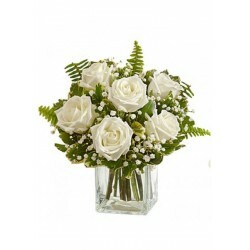 Capture your beloved one attention with this beautiful arrangement of premium white roses.Beautifully arranged by our expert florists. 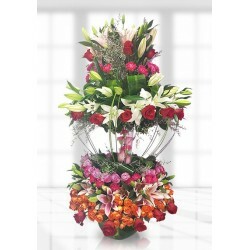 Love is peace- send this peaceful Love bouquet on the Birthday, Anniversary, Get well and on congratulation to your loved one. 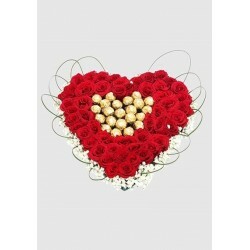 National Box Of Special Chocolate consists of 25 pcs of Belgium chocolate. 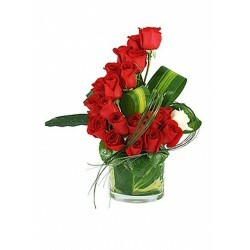 Mixed roses for all occasions. 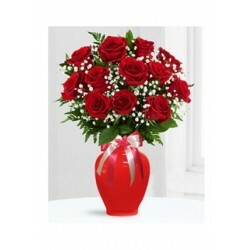 When you say a unique gift then our marvelous gift is the best gift. 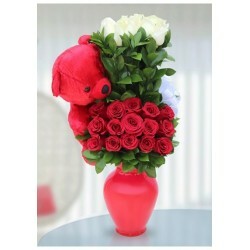 Marvelous gift with pink and red roses and a cute teddy bear. 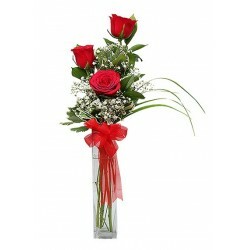 It is the best gift to send your loved one on their special occasion. 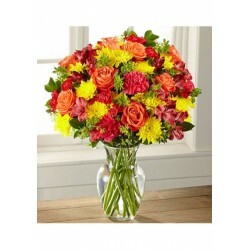 Make Your Day Colorful with the colorful flower bouquet. 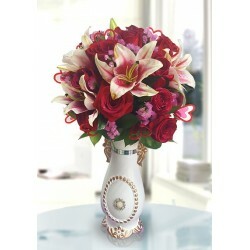 Show your passionate love with extremely Luxury Passionate Love Bouquet. 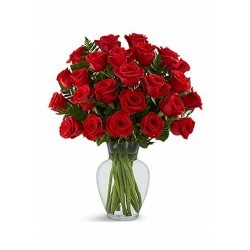 Grace the value of your love with our luxury collection. 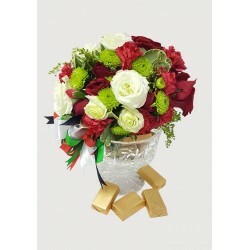 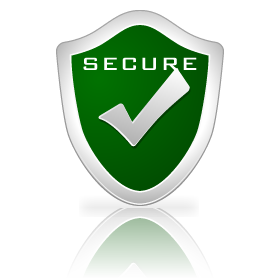 When you talk about luxury collection arrangement, This is the best choice for your Loved one. 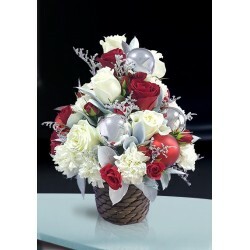 A passionate luxury collection, Premium quality of roses used to make this elegant bouquet. 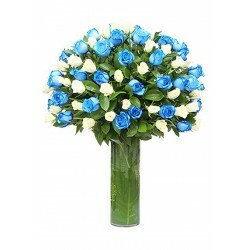 Luxury Blue and White Beauty for beautiful people. 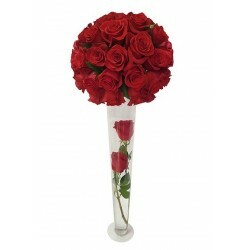 Love Embraces roses are rare roses for your rare love. 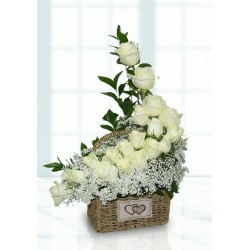 Just imagine how you feel to embrace your loved one with this lovely arrangement.